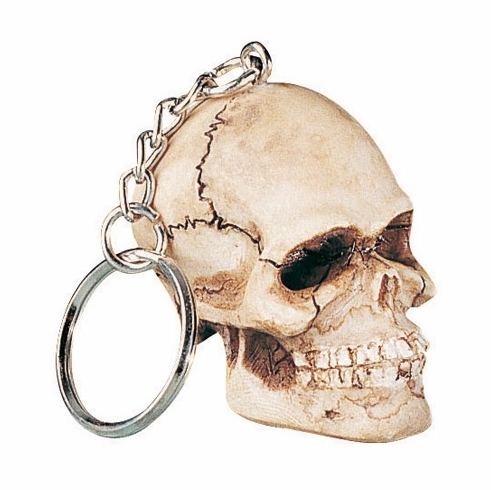 YTC, Skull Key ChainYTC, Skull Key Chains, Item # YTC-8838. (Back by popular demand! ), 2" H Skull Key Chain, You to can own this awesome keychain! Great as Party Favors too! L: 1.75" x W: 1.25" x H: 1.75"
You to can own this awesome keychain! Great as Party Favors too!